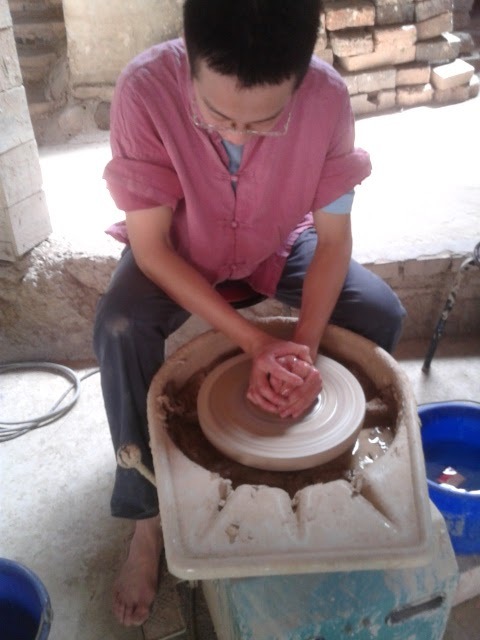 We went to Snake kiln in Shuili to experience making ceramic craft. The entrance fee for student s is NT120. After that, we went to visit around the snake kiln area. 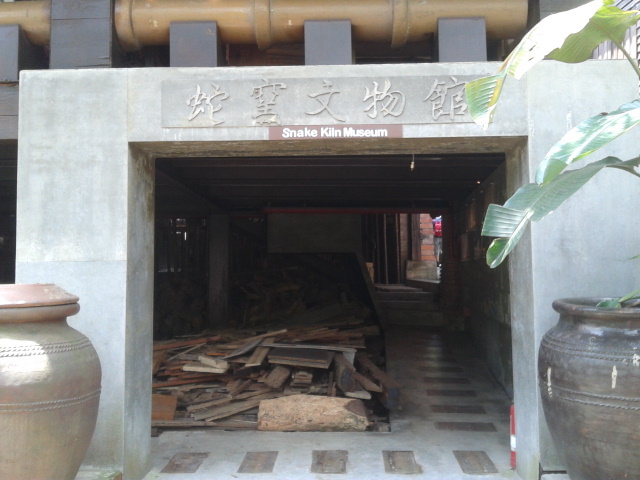 Looking at this hundred years snake kiln, I can’t imagine it was damaged by 921 earthquake decades ago. 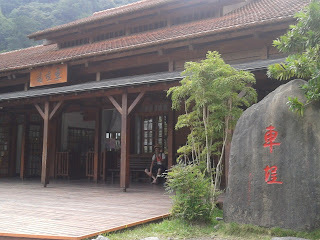 But it was at present the kiln being well-preserved in Taiwan. 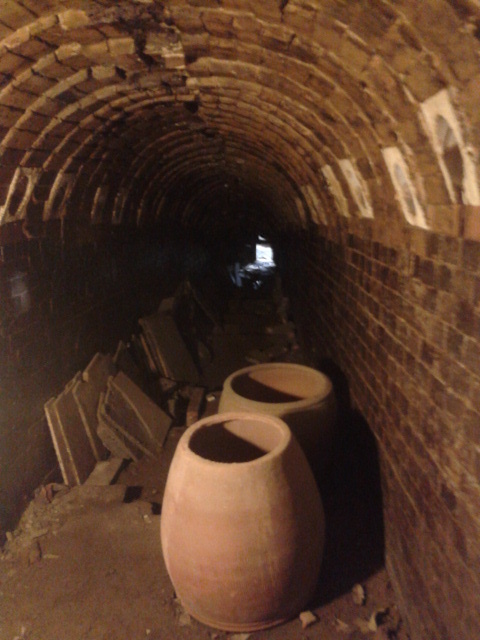 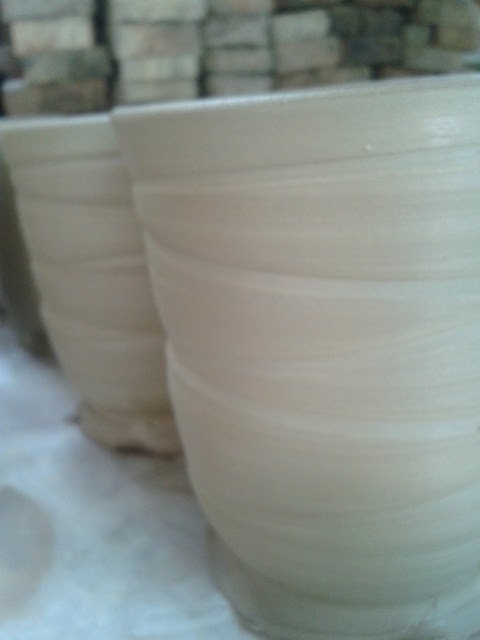 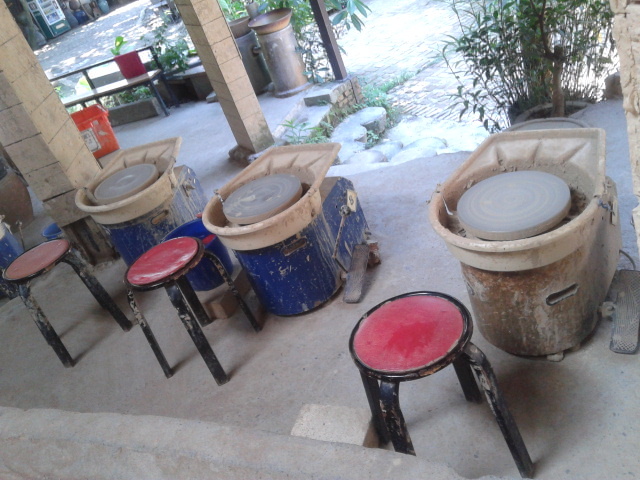 Its shape wriggle like a snake, that’s why we call it snake kiln. 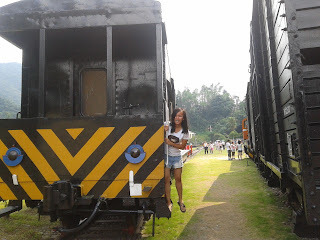 When I arrived in Che cheng,it was like a train theme park. 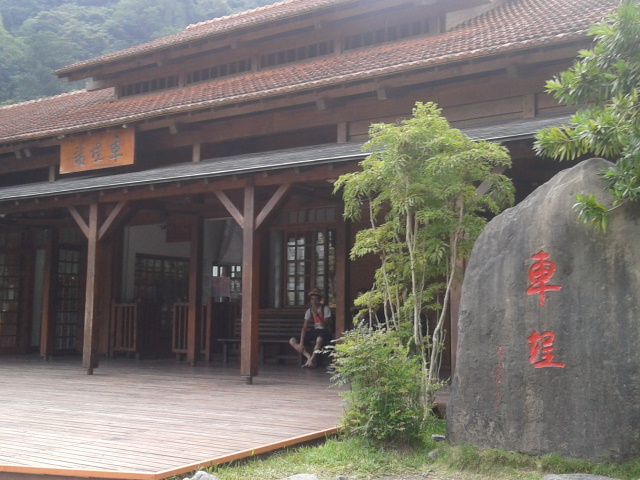 Ancient Che cheng train station was built using precious cypress wood,dark brown building is beautiful and sturdy. 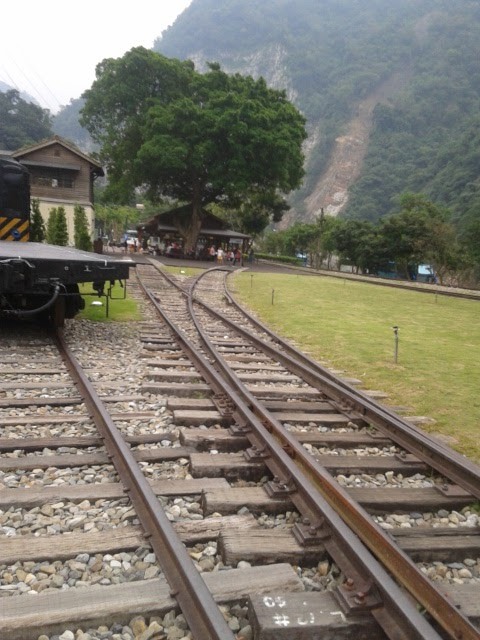 The smell of cypress wood fragrance was in the air.This station is the last point of Chichi line. A whole large area of the park is the Railway Cultural Park which includes a rare steam train adding water station, coaling station, the old locomotive, and others. 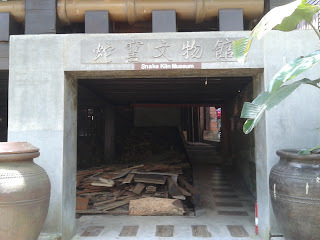 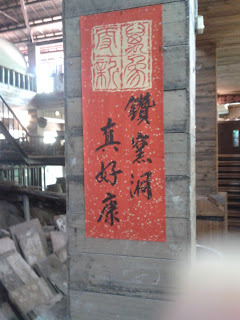 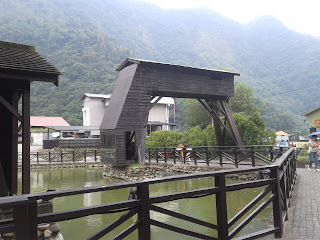 There is a wood museum which shows the history of checheng and a timber storage pool.